Here in the virtual AIM Editorial office, dedicated members have been working tirelessly to bring you the AIM Advent Calendar for 2014. 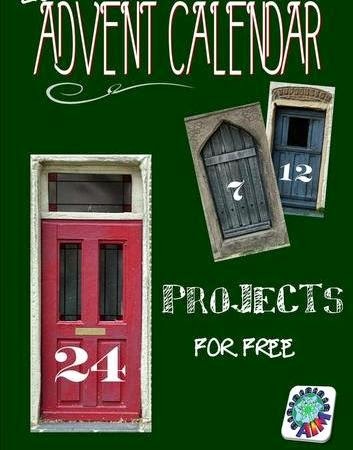 Each day of advent a new FREE miniature project from some of the world's finest artisans in miniature will be revealed. This years Advent calendar will go 'live' in December, so be sure to pop by for the links to the wonderful projects of AIM Advent. In the meantime, don't forget that you can still view issue 52 and archived issues of the free AIM iMag by clicking on the link below. Ouvrir chaque petite case est toujours un joli moment. Muchas gracias!! Ya tengo ganas de verlo! !